Southern California Mulch - Bark, Mulch, Topsoil, Decorative Rock, and More. 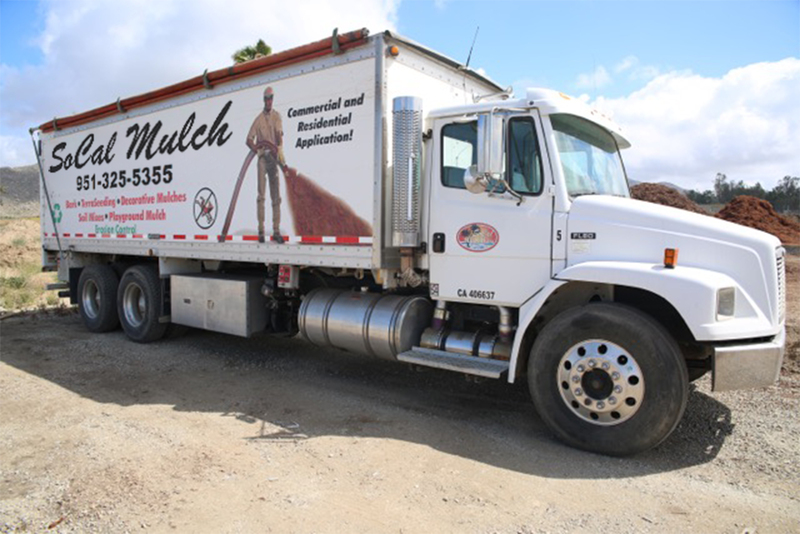 Welcome to SoCal Mulch, Inc.
Southern California Mulch, Inc. has served Southern California with high quality bulk landscape products for nearly 15 years. From our 11 acre yard in Menifee, California, SCM produces Organic Colored Mulch, Organic Garden Soils, Custom Planting Mixes, Compost, and Top Soils. We also carry Certified Playground Chips, Decorative Bark, Ground Cover, Decorative Rock, and Aggregates. Our environmentally friendly products are also supplied to the landscaping and nursery industry. SCM delivers Monday through Saturday to cities throughout Southern California, including Riverside, Hemet, Temecula, Corona, East Vale, San Bernardino, Rancho Cucamonga, Moreno Valley, Homeland, and Lake Elsinore. We also deliver full loads of our Forest Blend natural ground cover to all five counties in Southern California. Our Architectural Quality Soils are blended for perfection. 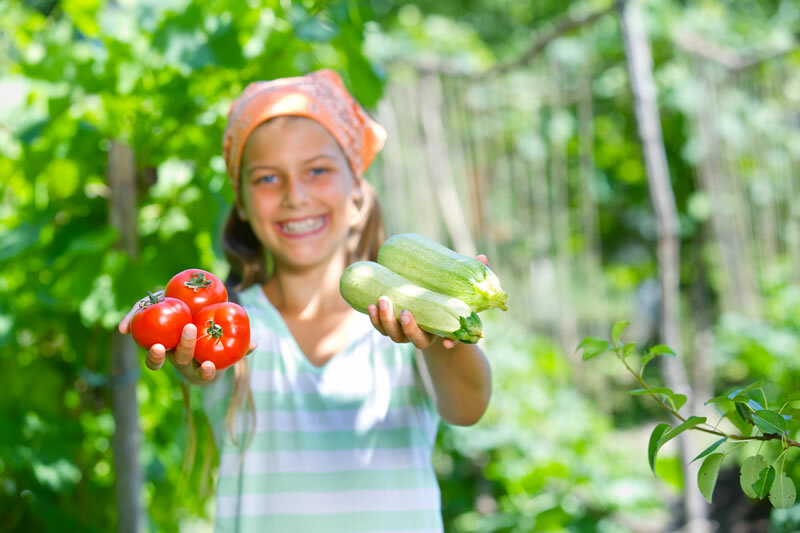 Build your garden or raised planting beds with products that will encourage great results! The brilliant eye-catching color of our organically colored mulches makes these products some of our most popular. The organic colorant used on this product is highly resistant to UV fading and does not wash out. This line of products serves many purposes. Visit our facility in Menifee, Ca to choose the products that will work best for you. Apply the best Playground material to your playground area with our Smooth Wood Chips from Colorado. This superior product is trouble-free, impact safe, and visually appealing. Conserve water and retard weed growth with our choices of nine different Ground Covers. Save time with watering, weeding, and fighting pest problems when you mulch your garden. Your soil can actually improve as the organic mulch decomposes. We provide products for the following; Nissho of California, Valley Crest Landscaping, all of Southern California, Rancho West Landscaping, Gothic Landscaping, All of Southeran California, O\’Connor Landscape, Mission Landscape, Adame Landscape, Satewide Landscape, ParkWest Landscape, Hemet School District, Perris School District, City of Burbank, City of Los Angles, City of Menifee, Murrieta, Temecula, Many Local Golf Courses, 300 plus local landscapers. 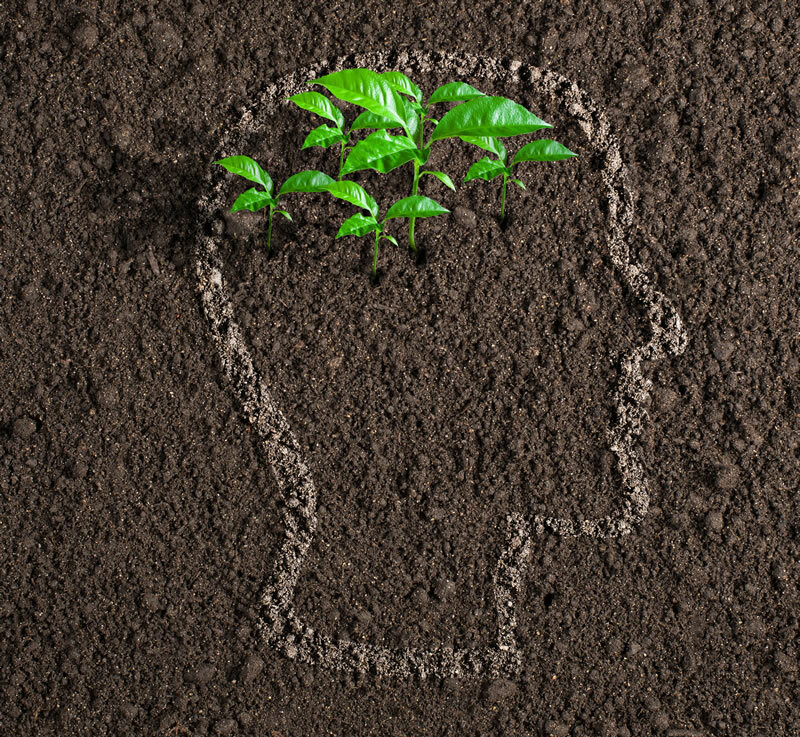 We provide assistance to many So Cal High Schools with growing soil and ground cover products. We are very active in advancing Agriculture through High School Ag programs and FFA.